What are RounDuo beads? Where can you buy them? How do you use them? 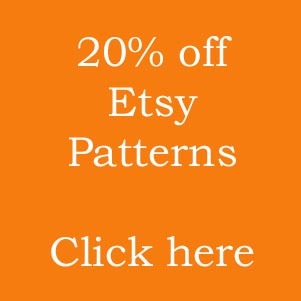 Where can you find patterns and tutorials? If you asked any – or all – of those questions, then you’ve come to the right place! This blog has all the answers. If you break down the name, there are a few clues. These beads are round. And they have two holes through them. When you see them used in a design, you could be forgiven for thinking they are pearls or another kind of round bead. You see, that is the beauty of these beads. They look very familiar, but their two-holed structure gives you a world of new possibilities with thread paths. So, you are no longer confined to just stringing these beads. You can also use them in designs with structure and dimension. In any bead-weaving projects. Or even with wire! Currently the RounDuo beads are available in two sizes. The original RounDuo is about 5mm in diameter. So, it looks like a 5mm pearl. Then, in 2018, Potomac Beads launched the RounDuo Mini. This reflected the popularity of the original bead, keeping the same structure and just scaling it down slightly to a 4mm diameter. Both sizes are available in a great range of colours. 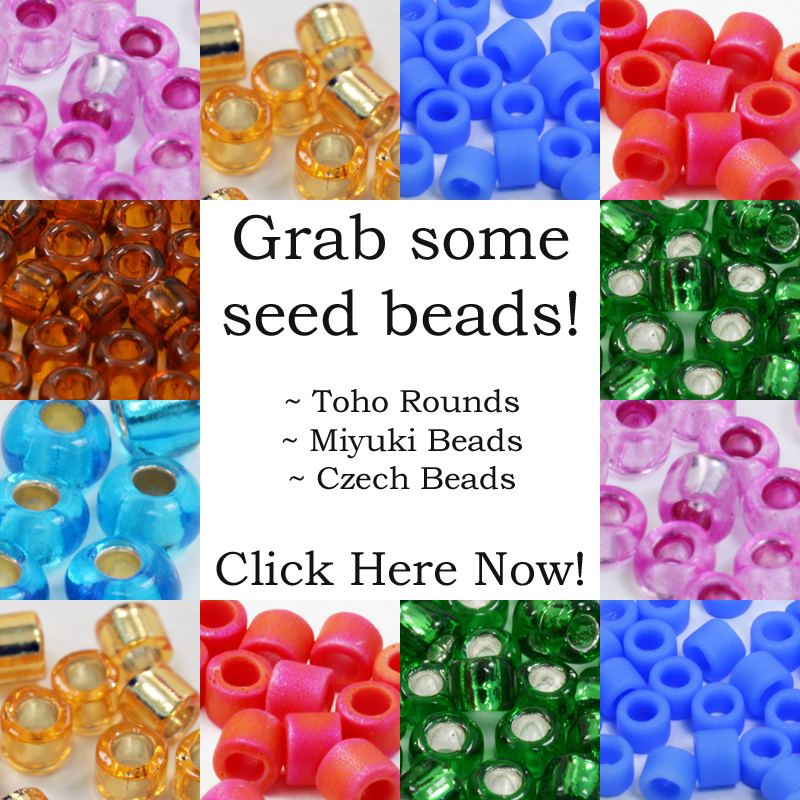 Where can you buy RounDuo Beads? Well, I suggest your first port of call should always be your local bead shop. Even if you can’t see the bead you need, it’s always worth asking the shop owner to find out whether they can get hold of the beads for you. Failing that, there are loads of online bead stores that carry these beads. The RounDuo beads are actually an exclusive of the Potomac Bead Company. So, you can guarantee to get them from either their US or their EU websites. This UK website also has supplies of both the 5mm and 4mm RounDuos. Both types of bead are usually sold in a quantity of beads. So, typically, you get 75 beads in a pack of RounDuos and 95 beads in a pack of MiniDuos. How do you use RounDuo Beads? Good question: simple answer! You can use these beads for bead-weaving projects. 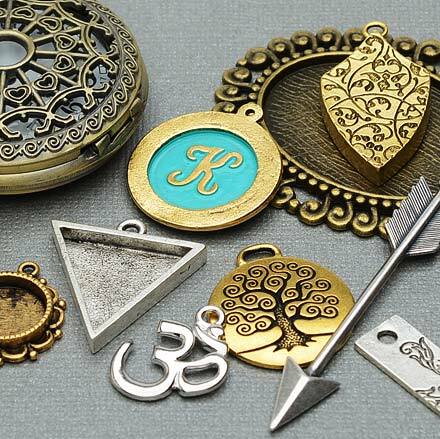 You can string them – their two-hole structure would allow you to create ornate strung jewellery. Their holes are also big enough to thread onto wire. Or maybe you try some bead embroidery with them. So, really the only limitation is your imagination. I personally love them because they allow me to create more intricate designs, but still look like any ‘normal’ round bead. So, finding new thread paths and working out how to combine them with other seed beads becomes a wonderful challenge. If you don’t feel up to the challenge of creating your own designs just yet, don’t worry. I have a few pattern suggestions you can try! 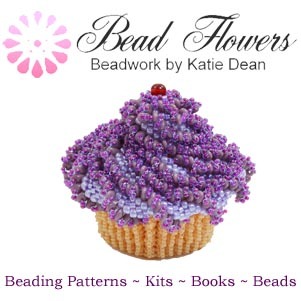 First of all, let me remind you that if you’re looking for new patterns, or new designers, the Beading Patterns Directory should be your first port of call. This lists legitimate websites, run by the designers, so you’re not at risk of becoming a victim of a scam. If you’re getting used to using these beads for the first time, then this bracelet pattern is a good one to try. It involves quite simple stringing and you are going to combine your RounDuos with another Potomac exclusive, the IrisDuo. Click on the image above to get the pattern. For fans of Peyote stitch, I have good news. RounDuo beads work beautifully in this technique. They create a really tactile feel. So, if this is something you like to try, then have a go at the necklace shown above (click on the photo to get the pattern). You don’t have to add the cross – you can just make the chain as a necklace or bracelet. I also mentioned that RounDuos are great for creating links and fun thread paths. Just a few go a long way, adding highlights to a design. Well, if you want to have a go at exploring that idea, try the Medieval necklace shown above. In the necklace above, the RounDuos provide a contrasting accent for another Potomac Exclusive, AVA beads. 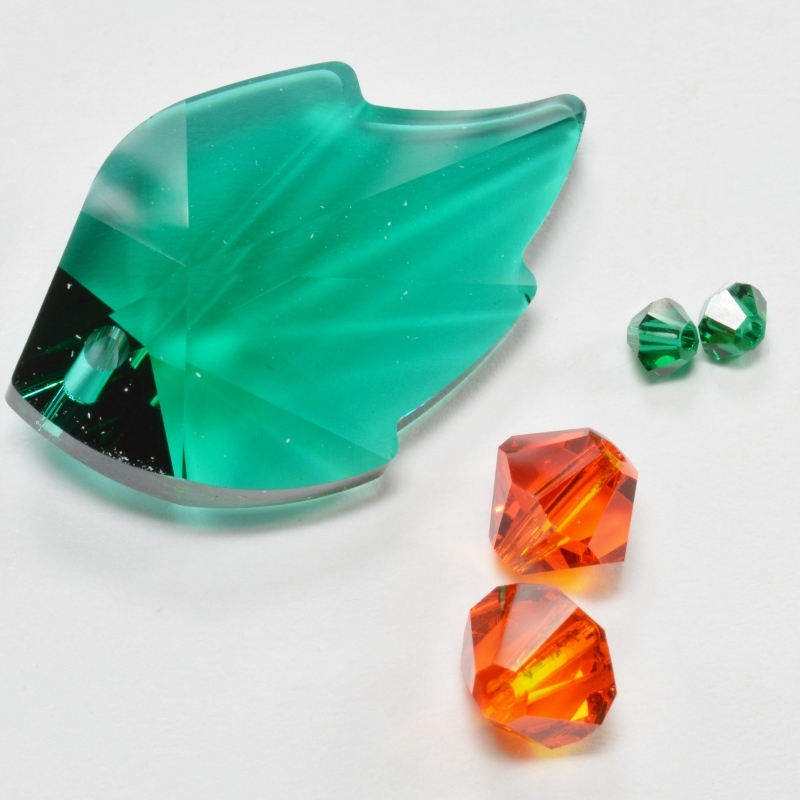 Or, for a quicker project, try the GemDuo beaded beads down below. Again, just click on the images to get the patterns. I hope that has given you some answers and some inspiration. Don’t forget, if you want to discover more new beads, I have a (growing) list right here. Or you can sign up to receive notification when I post new blogs.